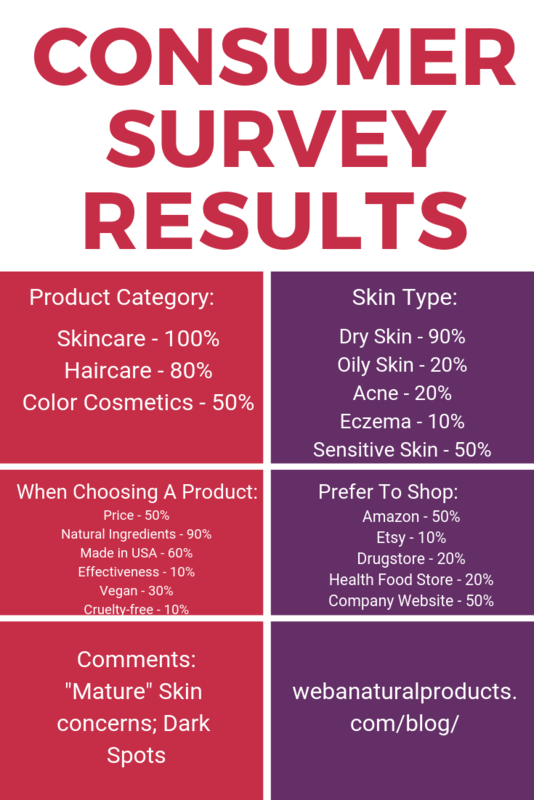 We sent out a consumer survey to our customers and Facebook fans. We're reporting the results here. Thanks to our Survey Respondents.